The engraved case back of the specially made PAM 00467 Luminor Marina features the Rocky Mts in the background. Next week, Officine Panerai officially opens its 10th North American Boutique in Aspen, Colorado. To celebrate the opening, Panerai is the Presenting Sponsor of the Light It up Blue Aspen Gala, in support of Autism Speaks and its local Aspen affiliate, Extreme Sports Camp. Additionally, Panerai goes a step further by donating for the event one of its specially created, limited-edition Aspen-only boutique timepieces that Paneristi — especially those in the Rockies — will love. 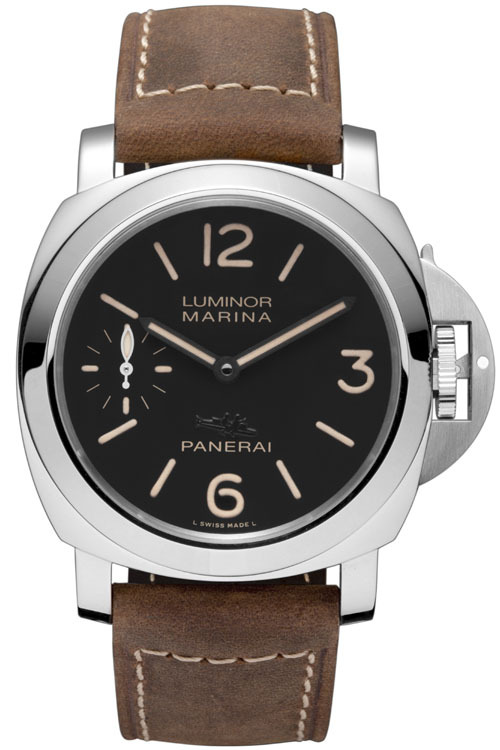 For the live auction at the gala, Panerai is donating an Aspen Special Edition Luminor Marina 44mm (PAM 00467), #1 of the limited edition seriesof 75 pieces in brushed steel. This Special Edition timepiece bears a unique engraving on the case back depicting the Rocky Mountains and Aspen Mountain, and will be presented to the highest bidder by Panerai North American President Rafael Alvarez at a private event at the Panerai Boutique the following evening, wherein Paneristi, key community influencers and watch enthusiasts will gather. The other 74 pieces of this collection will be available for sale at the retail price of $5,700. 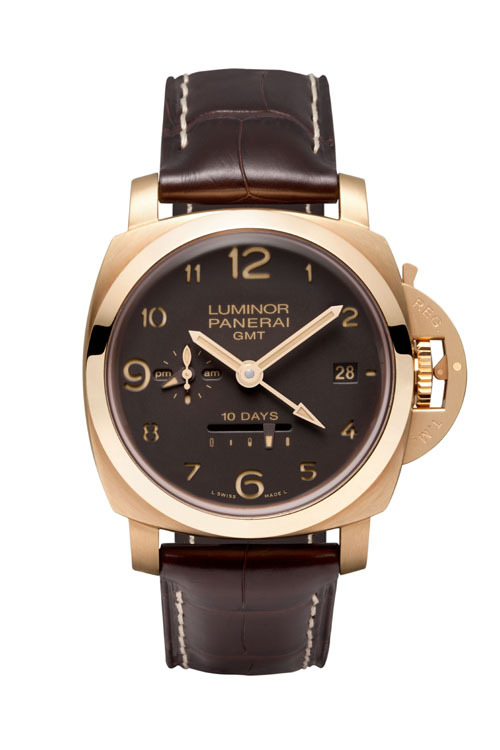 Panerai PAM 00487 Aspen Boutique Special 10 Days GMT in Oro Roso. Also on display at the boutique will be another two Aspen Special Edition Panerai pieces exclusive to the Aspen boutique that are created in a series of just 10 each. Those include the Aspen SE 10 Days GMT in steel (PAM 00482) retailing for $15,900, and the Aspen SE Luminor 10 Days GMT in Oro Rosa (Pam 00493).This beauty retails for $40,0000. 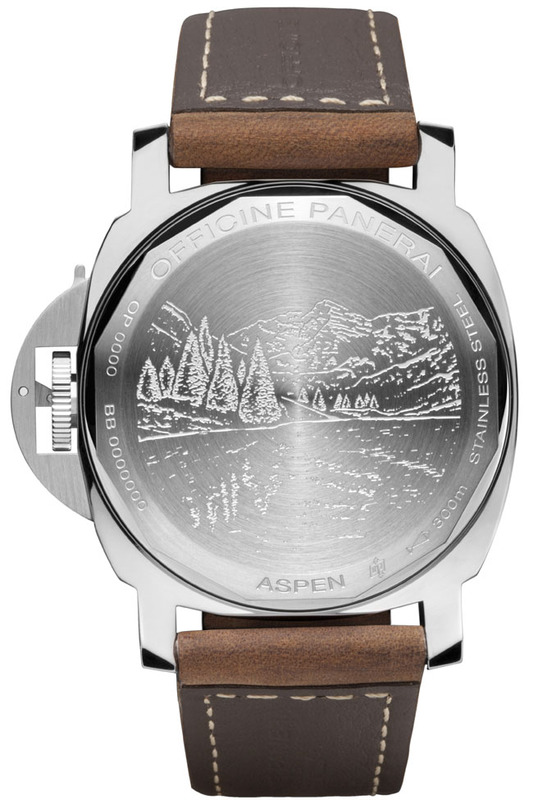 These Aspen Boutique Special Edition series are special and highly collectible because of the caseback engravings of the Aspen Mountain and landscape, and, of course, because of the millesimation (small series) production. Panerai is no stranger to charitable causes, especially in the United States where it has been a staunch supporter of the Sailing Heals organization dedicated to help cancer patients and their caregivers, among other ventures. The Aspen location is Panerai’s 10th and largest U.S. boutique at 1,255 square feet, and its 63rd worldwide. The two-story landmark building with majestic views of Aspen Mountain, offers a high-end sports-inspired global architecture concept that highlights the company’s nautical history and demonstrates fine Italian style and engineering.